After fielding one of our strongest 3rd teams in years last season, the team is excited to push on and challenge in the same division as our 2nd team. 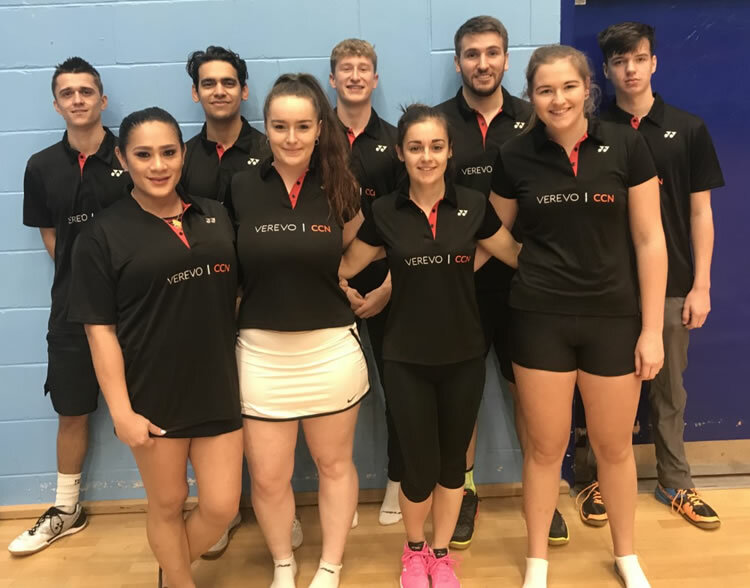 The team will also be competing in Division 3 South West where there will be some tough challenges ahead but an exciting prospect for some new faces to the county squad. Team captain, Andy Muir, is excited to work with some fresh players and is motivated to push the team to pick up some hard fought wins.